Benedict Cumberbatch is 42 years old. The English actor reportedly weighs 79 kg (174 pounds) and has a height of 6’0″ (183 cm). His workout includes power yoga and cardio, which helps him maintain a 42-14-32 fit body. Even in 2018, years after his starring role in the blockbuster superhero film Doctor Strange, Cumberbatch has been spotted around Hollywood looking super-fit. Best known for: His portrayal of Sherlock Holmes in the hit BBC TV series Sherlock (2010-present); as the villain Khan Noonien Singh in Star Trek Into Darkness (2013); as Alan Turing in The Imitation Game (2014); and as Dr. Stephen Strange in Doctor Strange (2016). Another big aspect of taking on the character was developing core strength. Core strength allowed Cumberbatch to hold himself up through the action scenes. Furthermore, it was important that he was fluid and his movements were flexible and seamless. Cumberbatch continued in the interview, “So, as well as a training ritual to bulk up and become strong, I did a lot of postural movement and balancing with a form of flowing, power yoga. You build up a sweat and muscle but it all connects for mobility. 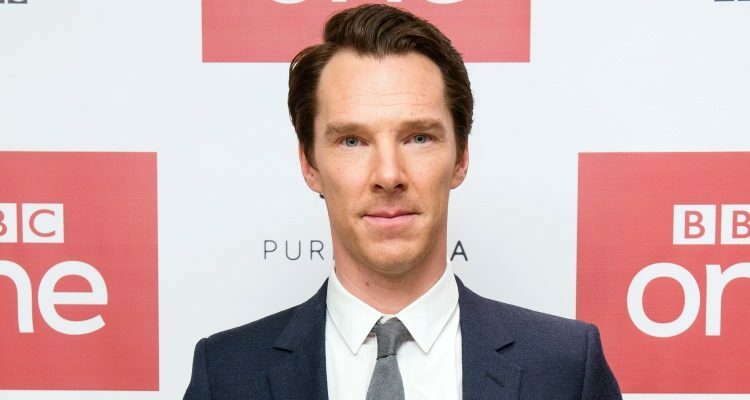 Although some actors may not be willing to change their diet, or even enjoy it very much, Cumberbatch noted that although his diet was boring, he loved the fact that it was working to transform his body. He worked with a great team of nutritionists and trainers that kept him motivated and helped him achieve the Doctor Strange physique. Cumberbatch had to bulk up for his role in Doctor Strange. To do that, he followed a high-calorie diet. Benedict Cumberbatch has helped Doctor Strange top many of Marvel’s other superhero films, which raises the question of whether Marvel will keep the franchise going and create more Doctor Strange films. Fans would definitely welcome a sequel.